USAA car insurance has the highest customer satisfaction of any other auto insurance company, but there's a catch -- it's open only to active military personnel, veterans and their families. Good reviews for fair appraisals and settlements. USAA scores well in customer surveys of satisfaction with claims, getting particularly high marks for appraisals, the repair process, settlements and rental car coverage; its lowest ratings come in the area of interaction with representatives during claims. Though USAA maintains a list of approved repair shops for which they guarantee a high standard of work, customers may also select their own facility. 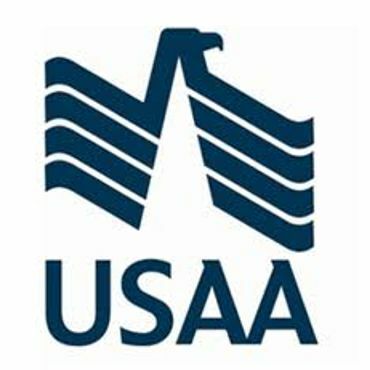 USAA does not require the use of parts made by the vehicle's original manufacturer, and some claim that replacement parts might not be of the same quality. Rental-car reimbursement coverage is available, and the company will pay for tow trucks for customers who have physical damage coverage or towing and labor coverage. USAA is membership-based, and members will get rebates during years when claim volume is low. No sudden rate hikes. Most USAA customers say they're satisfied with their premiums, and few report the sudden rate hikes that seem to plague many other companies. There are a variety of discounts, including lower rates for safe drivers, good students, customer loyalty, multiple policies and newer vehicles. The company is rated highly for speedy service, purchase experience and a wide range of flexible plans, but some customers wish agents were available in person -- USAA conducts business online and over the phone only. Policyholders may report claims 24 hours a day.